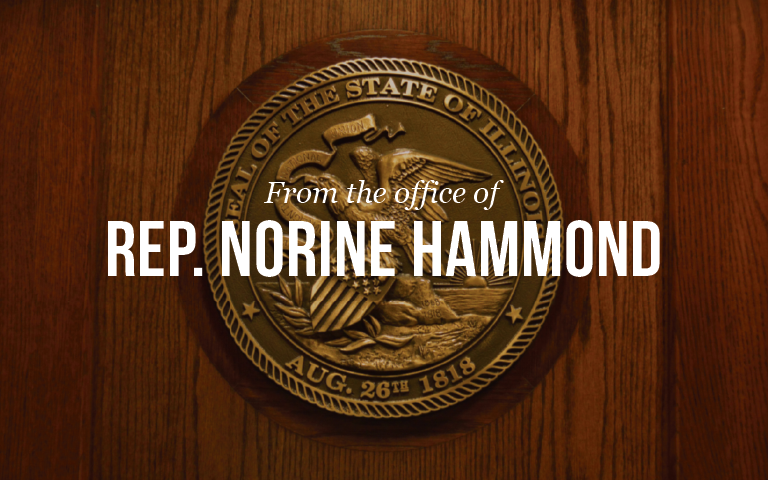 MACOMB –Assistant House Minority Leader Norine Hammond (R-Macomb) received word on Tuesday that she has been appointed to the Underrepresented Groups in Academia Task Force. In addition to this appointment, Hammond continues to serve as Minority Spokesperson of the Higher Education Committee and as a member of the Higher Education Appropriations Committee, giving her influence over statewide policy on both higher education and funding issues. Representative Hammond stands as one of the strongest voices in the Illinois House for Higher Education issues facing downstate universities and colleges. “Examining ways to increase representation in higher education from minority groups is a topic on which I look forward to working. We need to constantly be looking at ways to use higher education as a way to lift up communities and inculcate the next generation of industry leaders with a world-class skill set right here in Illinois,” said Rep. Hammond on Tuesday from Macomb, the home of the Western Illinois University. The Underrepresented Groups in Higher Education Task Force was enacted through House Joint Resolution 2, a bipartisan measure Representative Hammond co-sponsored this Spring. Expanding services and programs for underrepresented students can provide opportunities for a more marketable skill set that lends itself to enhancing the growth and economic viability of the State of Illinois. The Illinois Board of Higher Education has also been in discussions about developing a conference specifically focused on assisting underrepresented student populations at both public and private institutions. The Underrepresented Groups in Academia Task Force could help to promote this cause as well and/or connect its work to such a forum.